Southern Californian residents do not experience many storms, but when we do, it seems we are surrounded by disasters. Water intrusion from flooding yards, mudslides due to bare hillsides, roof leaks and drainage backups prove disastrous for homeowners. Those that want the storm damage clean up experts call SERVPRO of Chatsworth/Stevenson Ranch. 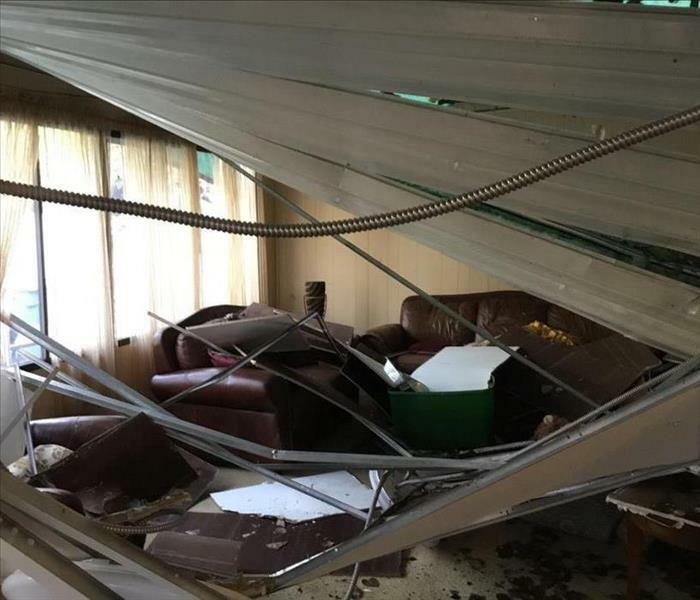 Arriving quickly to the scene, SERVPRO of Chatsworth/Stevenson Ranch guides homeowners through the results of storm damage, providing a thorough assessment of what steps must be taken and providing immediate water extraction. 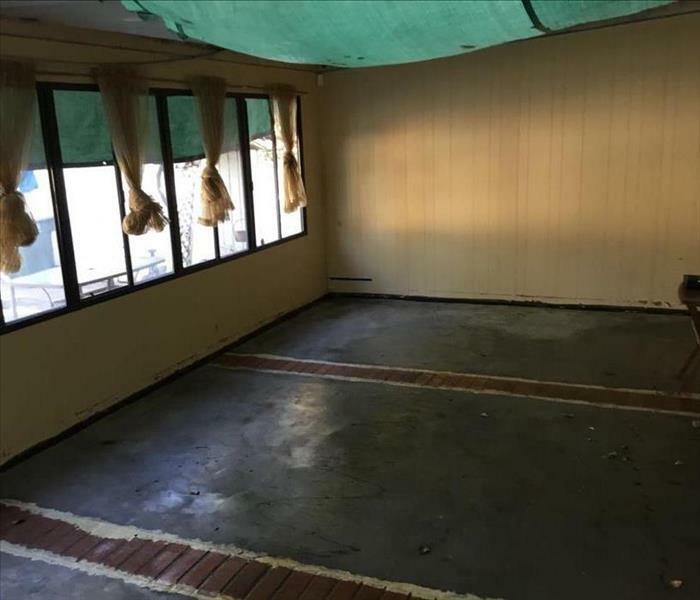 Removing wet materials and setting up industrial powered machines to dry what remains, SERVPRO of Chatsworth/Stevenson Ranch is your first responder for storm damages. 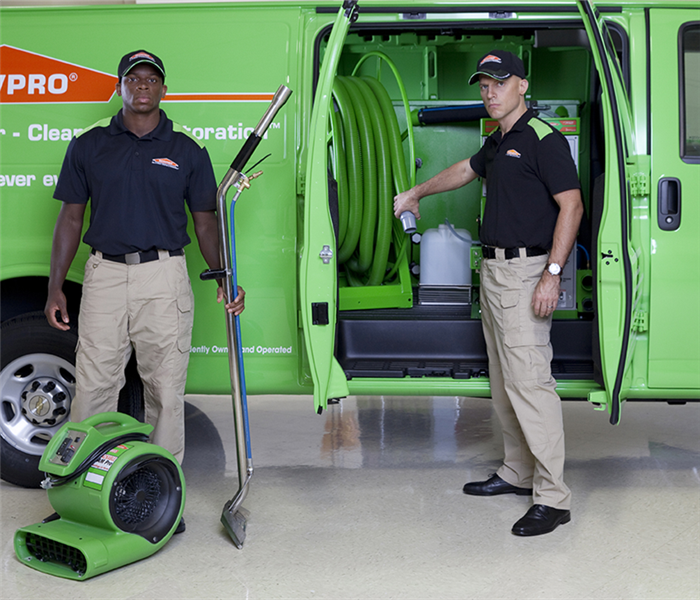 Why Choose SERVPRO of Chatsworth/Stevenson Ranch? SERVPRO of Chatsworth/Stevenson Ranch is locally owned and operated—so we live and work here too, and are proud to be part of the Chatsworth community. We are also part of a national network of 1,700 with special Disaster Recover Teams that can respond with additional resources during catastrophic storms and major events.